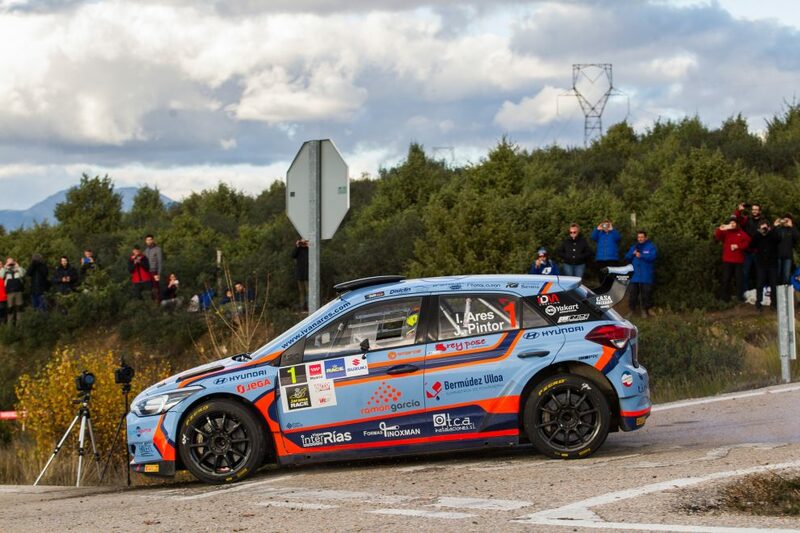 The Spanish Tarmac Rally Championship came to a climax with two events in the space of a few weeks, with penultimate event, Rally de La Nucía-Mediterráneo (November 9-10) the prelude to the finale at the Rally Comunidad de Madrid RACE (November 23-24). At the end of a very strong season, where he and co-driver José Pintor have finished every round of the championship driver Iván Ares finished second in the final standings. The duo ended the season with back-to-back second places, including as part of a 1-2 finish at the season finale to bring their podium tally for the season up to 10. However, with the series’ regulations allowing crews to drop three scores from the 11-round season they were unable to overhaul their title rivals, despite their two DNFs. The final round of the season was won in dominant fashion by José Antonio Suárez and Candido Carrera in their i20 R5 for their fourth win of the campaign. The pair won all four stages on the opening day to place themselves in the lead, and then held the spot through Saturday’s running as Hyundai drivers set the top times on every one of the tests to finish the campaign. The result also confirmed Hyundai as manufacturers’ champions in the series for 2018.